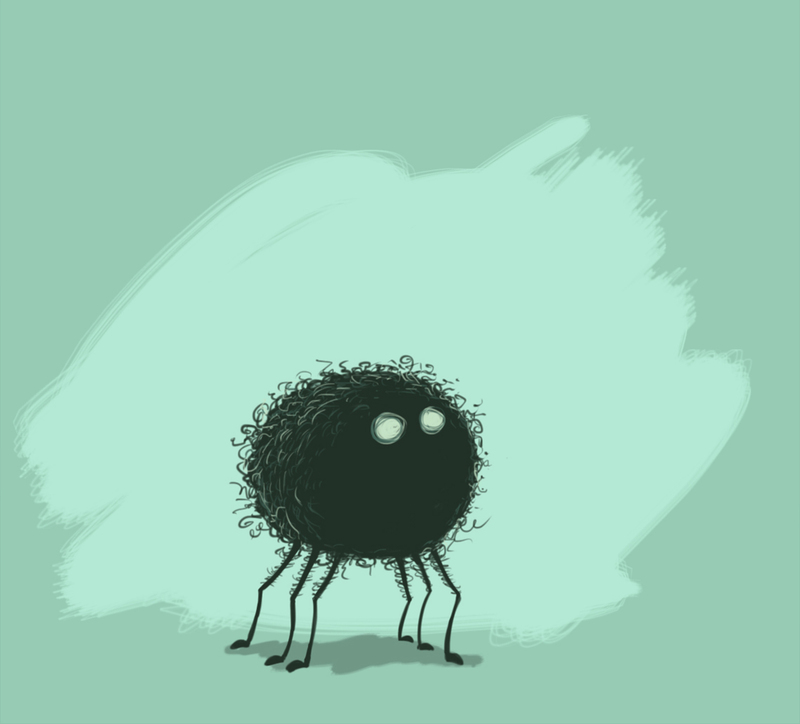 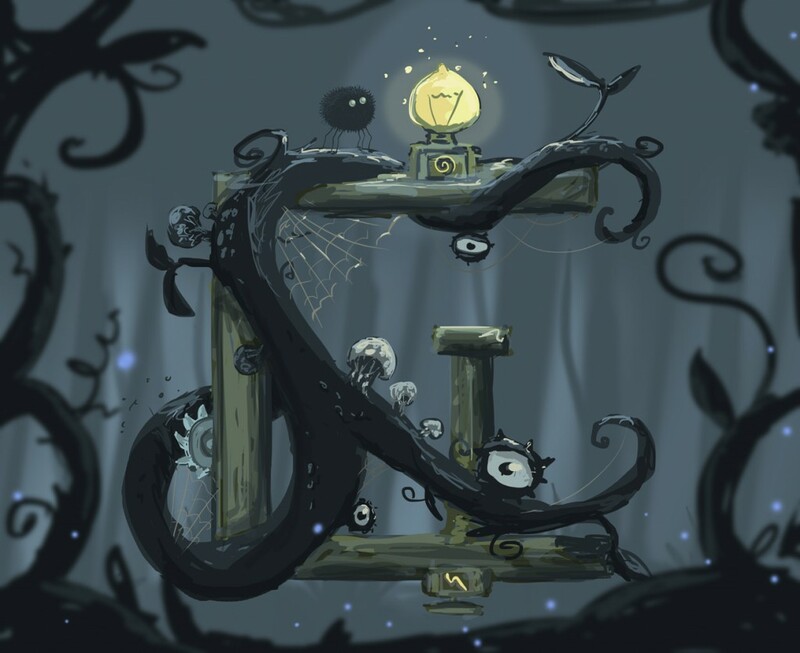 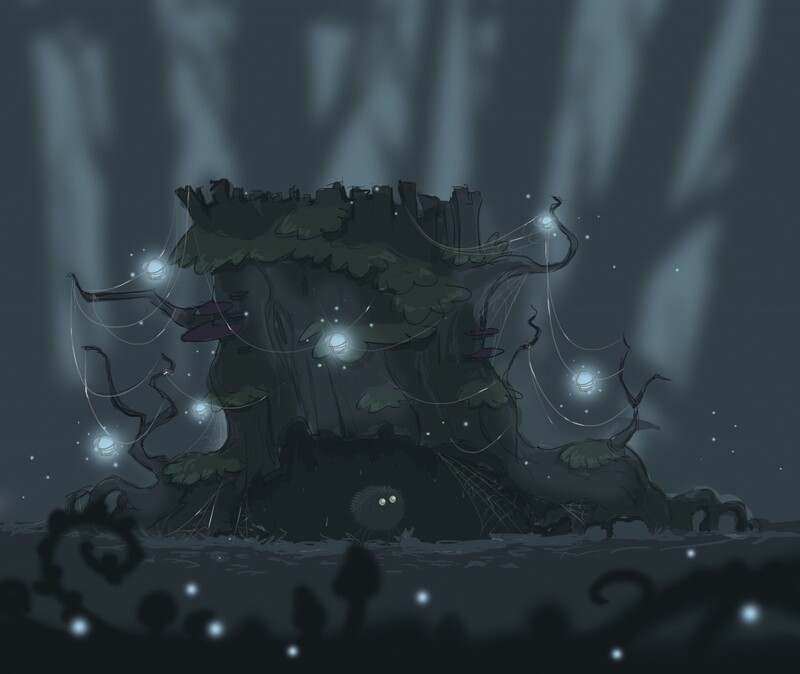 Pierre is a curious but lonely spider that lives in a dark forest and wants to understand the surrounding world. 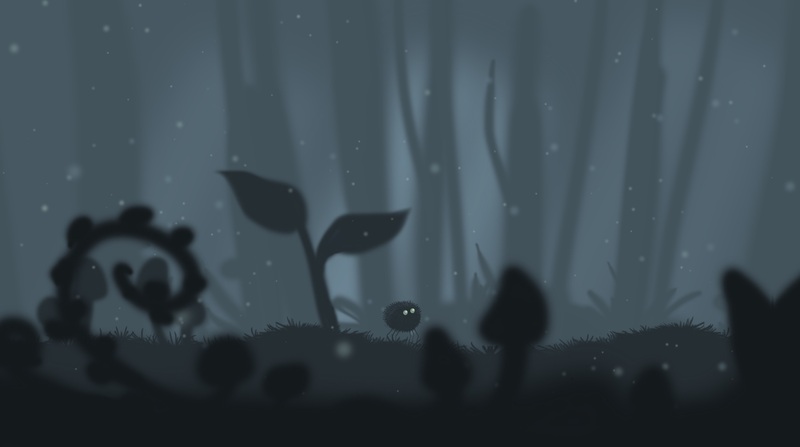 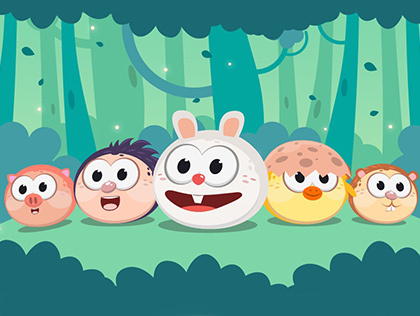 He is shy but wants to explore, meet others and make friends, although Pierre knows that the forest is lurking with dangerous creatures and other threats. 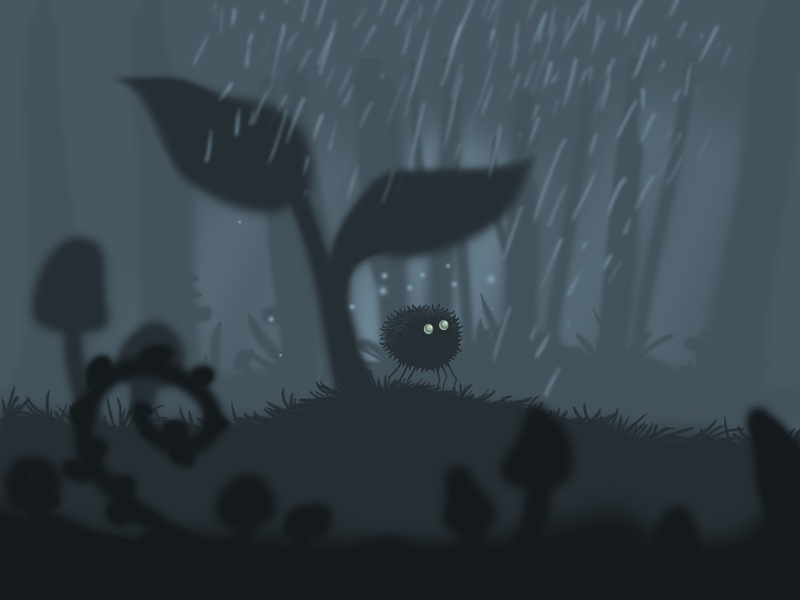 Help Pierre get through the rainy forest by solving puzzles and make him feel more confident about himself.